Home is located in a USDA eligible area!! New beginnings! 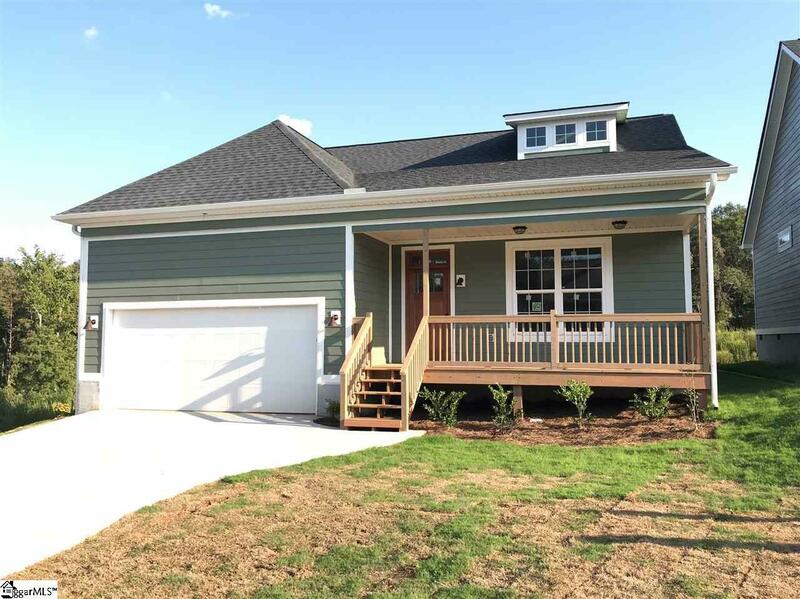 Brand NEW craftsman style home in Pickens! Quality built home with 3 bedrooms & 2 full bathrooms. 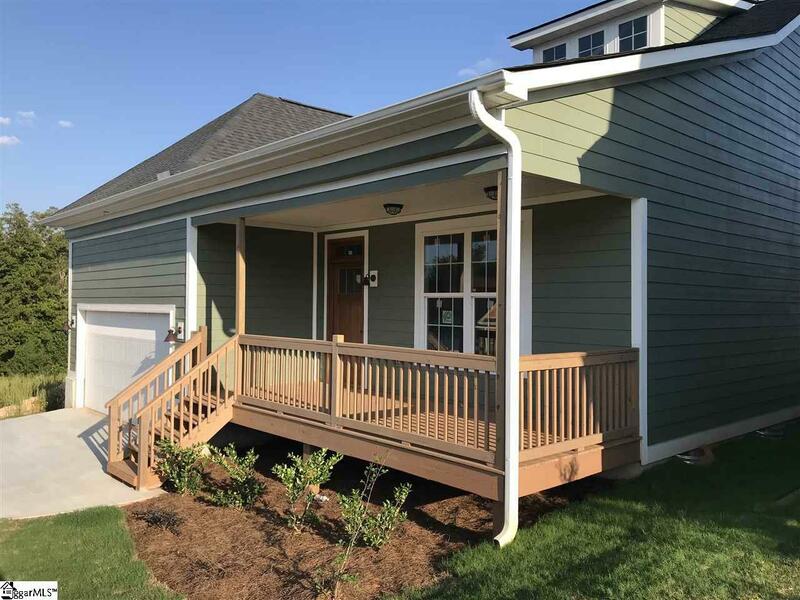 Exterior siding is concrete plank/hardboard siding with a beautiful color combination! Large 8x20 front porch is perfect for a couple of rocking chairs! As you enter, you will be blown away by the smooth high ceilings. Kitchen has custom cabinets, granite counter tops & an island for additional counter space. Kitchen sink will be a modern, large stainless steel style. Appliances will be installed before closing. Kitchen is open to the dining room, which has glass doors providing access to the nicely sized deck. Master bedroom will be a little piece of paradise with trey ceilings, a walk-in closet & a master bathroom. The master bathroom has a walk-in shower- glass shower door to be installed. Light modern tile floors & tiled shower make for an upscale combination! Other bedrooms are nicely sized. Hall bathroom has tile floors & a tub/shower. Both bathrooms have granite vanity tops. 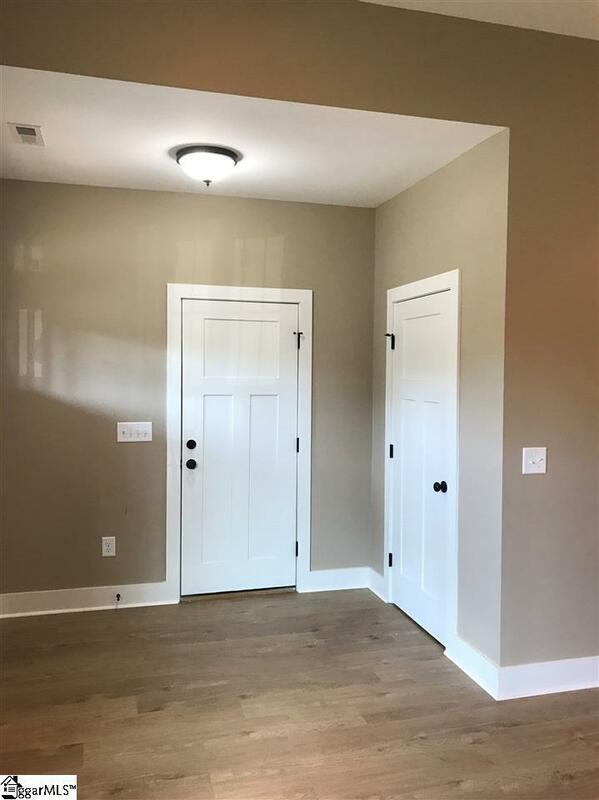 In the hallway you will find a spacious walk-in laundry room. 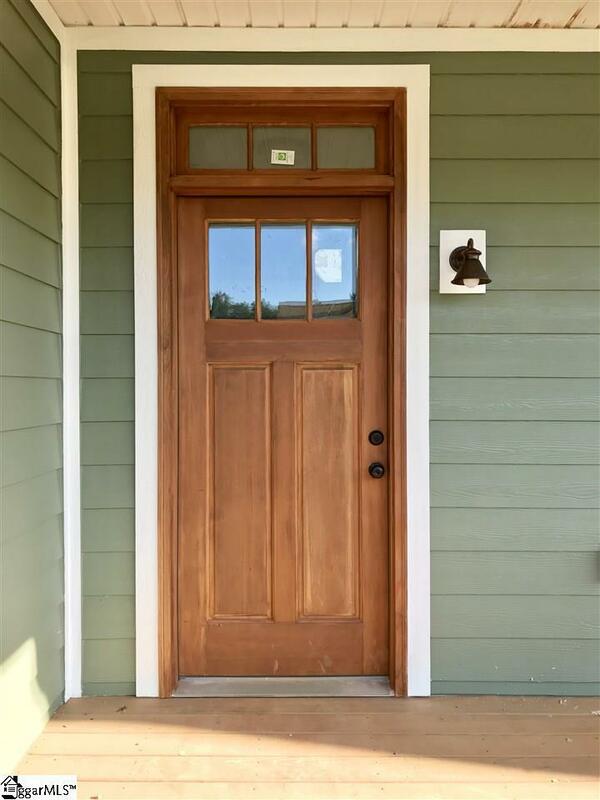 This home is more than meets the eye with unexpected upgrades to include: insulated garage door, upgraded/special order interior doors, lifetime guaranteed Gorilla sheathing, home wrapped in real Tyvek- to name a few.